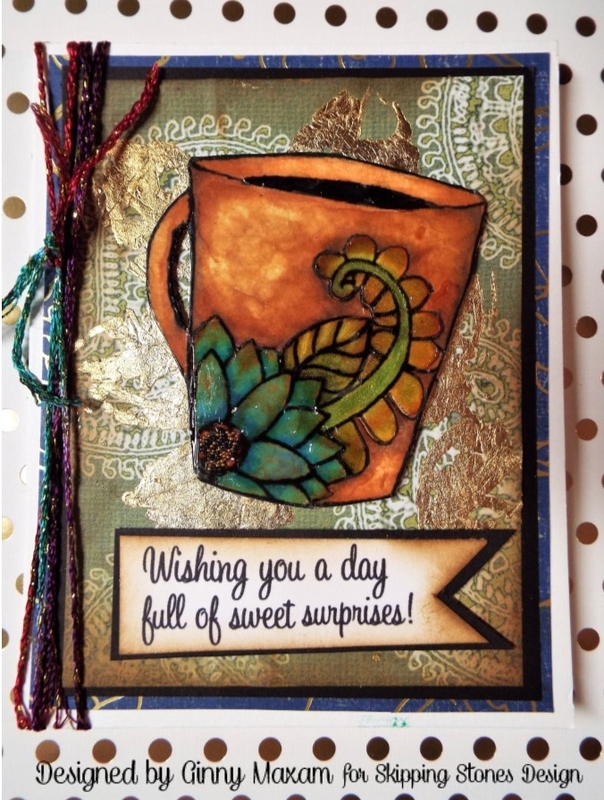 Today I've created a fun card using a sweet Design from Skipping Stones Designs.I wanted to make a card for a friend that would just be little blessing. Lorrie has been my friend for 33 years and when we lived in the same town, a favorite thing to do would be to just sit and drink coffee and talk about the daily drama of being a young wife and mother. The kids have grown up and we have lived on opposite coasts for the last 15 years, but the friendship remains. Skipping Stones Designs had just the right stamp! I stamped my card on Heavenly White Cardstock and colored with alcohol marker. I added lots and lots of ink and then I added Twinkling H2O's and Micro beads. This beautiful heavy paper held up no problem, no pilling ! 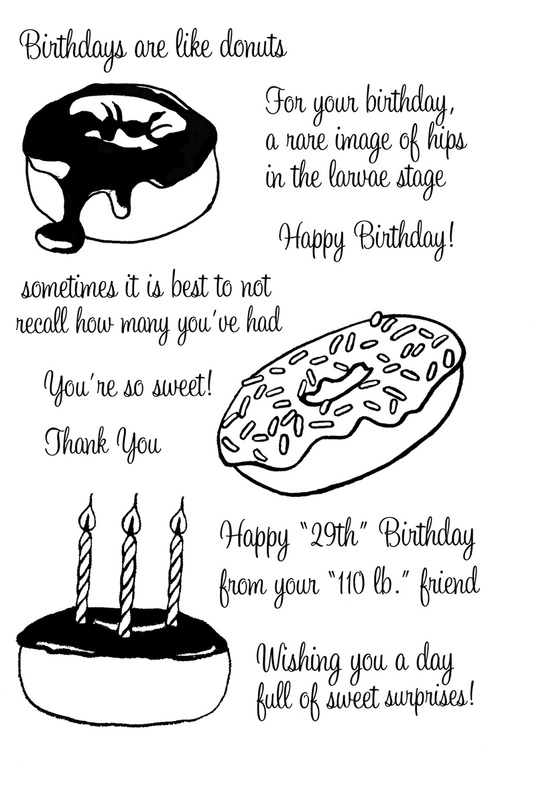 I'm really looking forward to mailing this card , I know it will make my friend smile. Maybe she will mail me back her wonderful Chocolate Chip Cookies! That is one COOL card!! 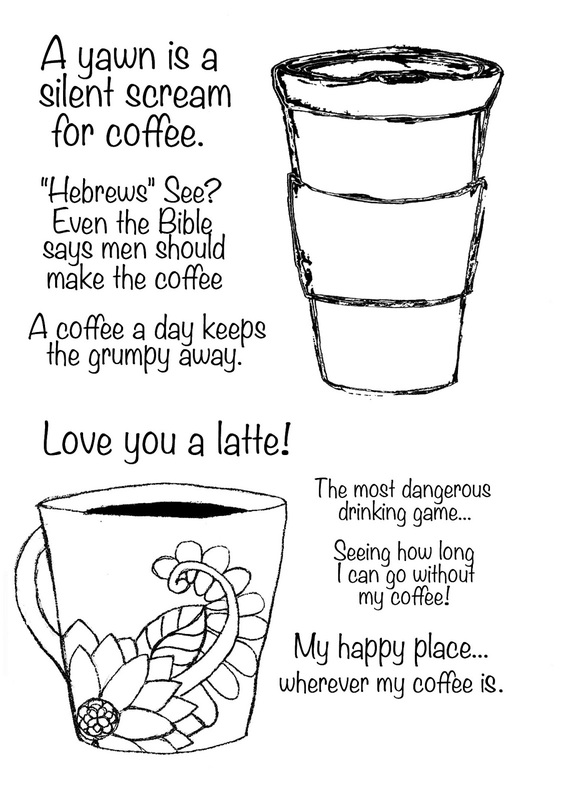 I love the way you made the coffee cup look like pottery! Gorgeous!